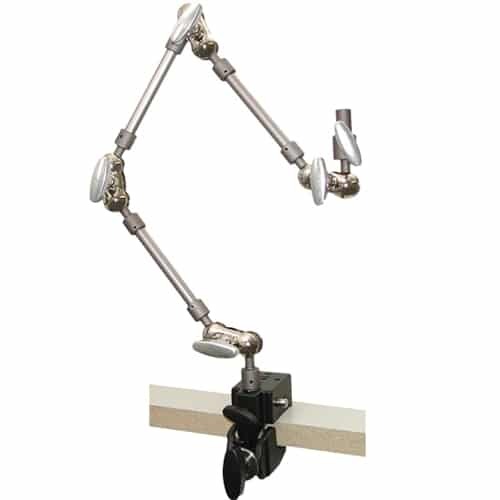 This extremely versatile articulated arm will support lightweight LCD monitors or other gear while clamped to just about any bar, table, or flat surface. 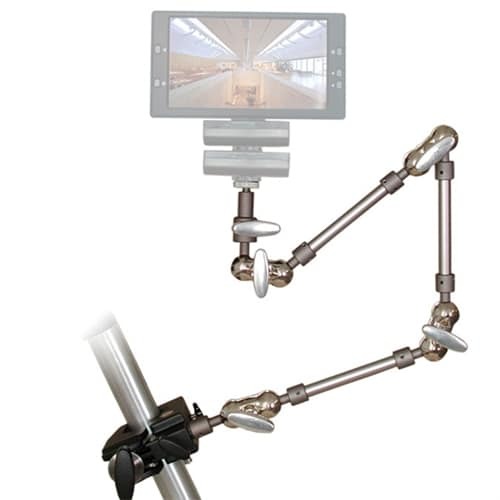 This heavy duty articulating arm features four locking joints that allow for great freedom in positioning. arms and accessories. Shop for professional camera monitor mounts online today.